As a follow-up to the Marketing Communications workshop, Aasman Brand Communications put together a course outline for a specialized Digital Marketing course. The course will be 5 x 1.5 hour sessions on strategy principals, additional information and implementation strategies. Each session will have time allocated at the end to work through that week’s worksheet, which can range from a business audit based on the topic of the week, or action plan. 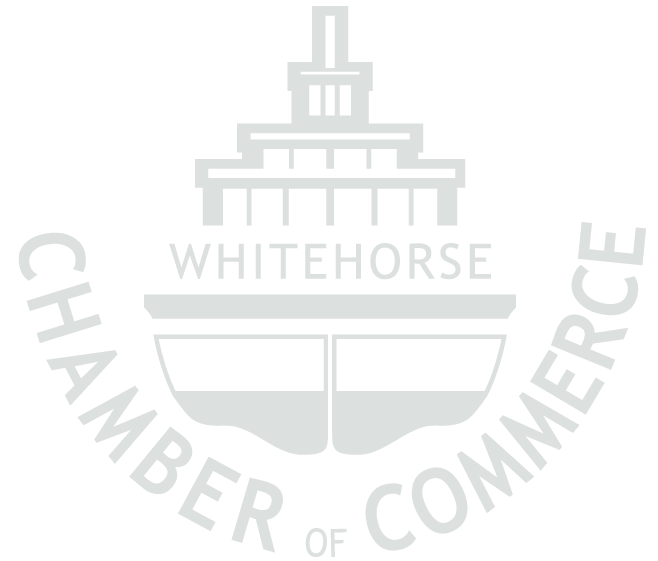 In order for local businesses to compete in today’s global society, a strong grasp of the tools available can help put Whitehorse companies and organizations on the digital map.